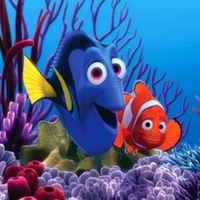 Last summer, we learned that Andrew Stanton would return to direct the Finding Nemo sequel for Disney Pixar. We also knew that Ellen Degeneres would return as Dory, but what we didn’t know until this week was the name of the new film and its release date. Finding Dory opens November 25th, 2015, and Dory “will be reunited with her loved ones, learning a few things about the meaning of family along the way”. Fans in general are excited to see more of Nemo’s world, but the recent slate of Pixar sequels has people worrying about the computer animation studio selling out and moving away from the creativity that made them famous. 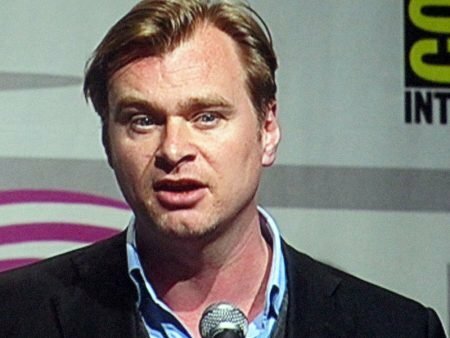 We still know very little about Christopher Nolan’s next project Instellar other than it’s about an intersteller voyage involving time travel, other dimensions, and wormholes. 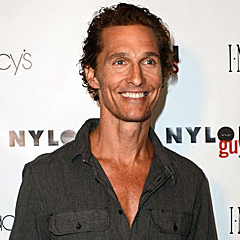 However, we do now know that Matthew McConaughey has signed up to be in the film. Star Tribune asked McConaughey about reports that he had been offered the mysterious role of “Cooper”, and he would only say that he was confirming that he taken it. Hopefully his experience working with wormholes and aliens in 1997’s Contact has prepped him for this space epic. 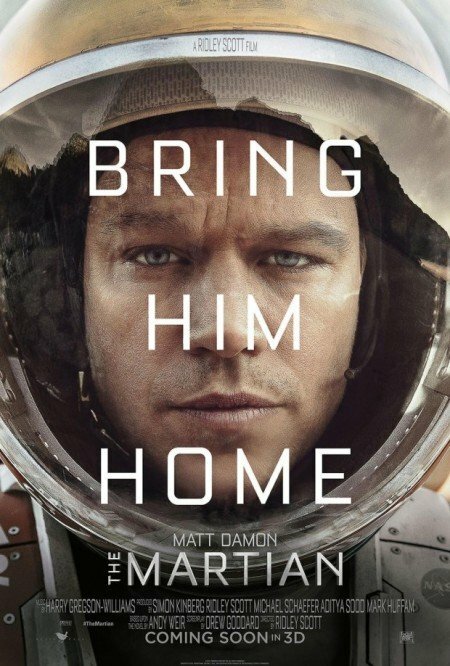 However, sci-fi is a bit out of his element, so you think McConaughey is a good choice for a film like this? Probably the biggest news of the week is also its saddest. 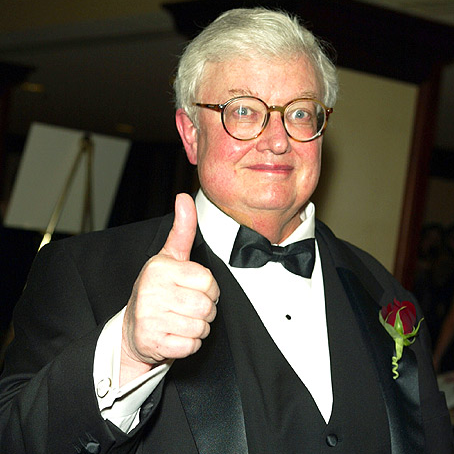 Famed movie critic Roger Ebert died on April 4th at the age of 70 after his long battle with cancer. 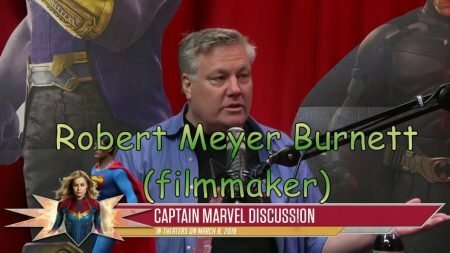 Just two days prior, Ebert posted a blog stating that he would take a “leave of presence” to slow his workload. 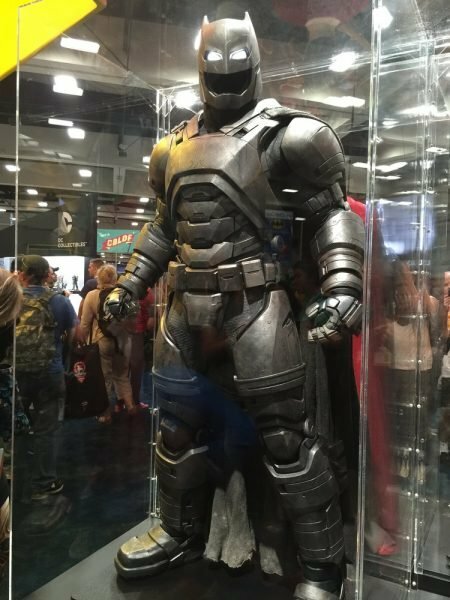 However, he sounded optimistic about the future, so this was still quite a surprise. Wednesday marked the 46th anniversary of Roger Ebert’s reign as the film critic for the Chicago Sun-Times. Probably the most famous critic ever, his Siskel & Ebert show with Gene Siskel popularized the profession and brought us the concept of “Two Thumbs Up”. His contributions to the film industry are immense, and he will be greatly missed.